Kylie Minogue has premiered the music video for her new single online. The Australian singer/songwriter posted the visual clip for “Every Day’s Like Christmas” to her YouTube channel on Friday (December 04, 2015). “Every Day’s Like Christmas” was penned by Coldplay’s frontman Chris Martin, whose other songwriting credits include Natalie Imbruglia’s “Want” [Malabar] and Nelly Furtado’s “All Good Things (Come to An End)” [Geffen]. Production duties were handled by Tor Erik Hermansen and Mikkel Storleer Eriksen of Norwegian duo Stargate, who are also behind Fifth Harmony’s “Worth It” [Epic] and Tinashe’s “All Hands on Deck” [RCA]. Minogue’s latest album “Kylie Christmas” is now available for download via iTunes in partnership with Parlophone Records. The follow-up to 2014’s “Kiss Me Once” features further alliances with Matt Prime (Sam Smith), Karen Poole (Lily Allen), Richard “ Biff” Stannard (One Direction), Ash Howes (Will Young) and Steve Anderson (Leona Lewis). Watch the music video for “Every Day’s Like Christmas” below. 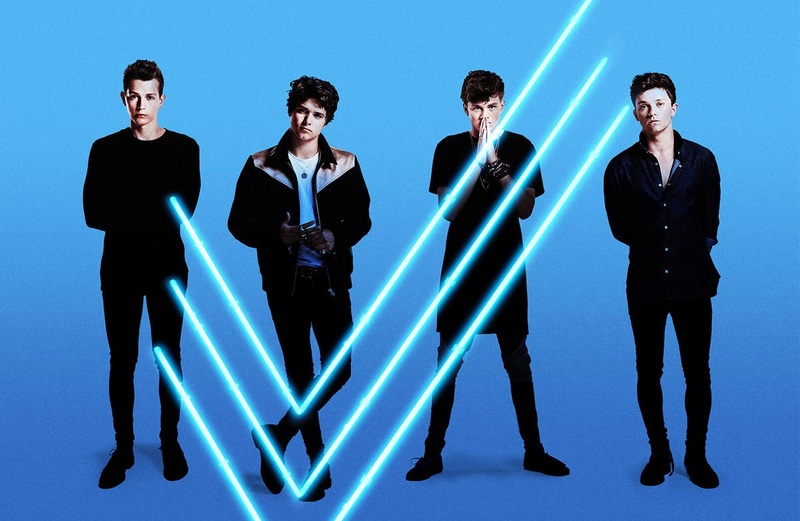 The Vamps have revealed to the tracklisting for their upcoming second album. The British band – composed of members Connor Ball, Tristan Evans, James McVey and Brad Simpson – are scheduled to release “Wake Up” on November 27 through Virgin EMI Records (UK) and Island Records (US). 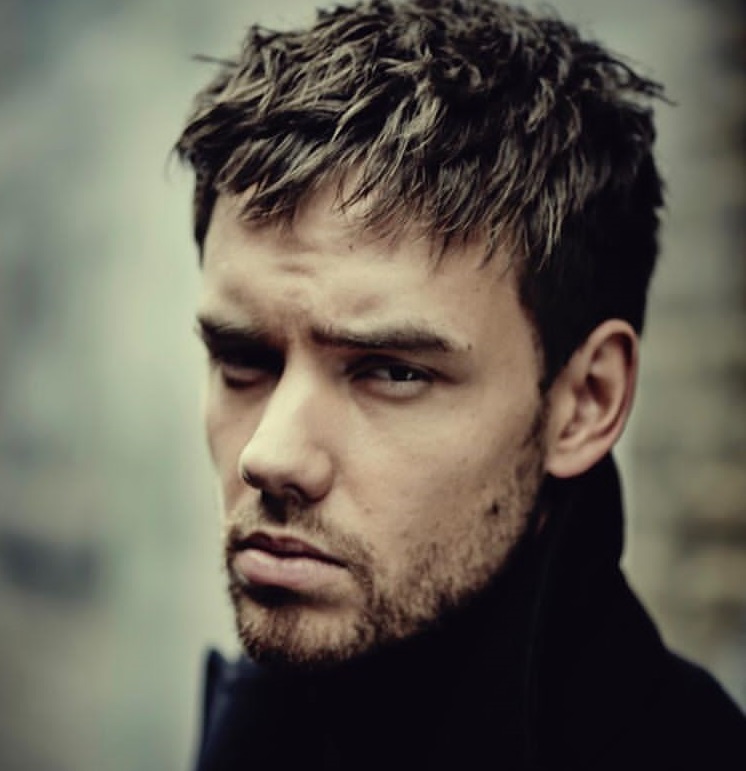 Current single “Cheater” – out now via iTunes – was co-written by Ed Drewett (One Direction, Little Mix) along with Rick Parkhouse and George Tizzard of Red Triangle (Charlie Puth, 5 Seconds of Summer). Other album songwriters include Ross Golan (Selena Gomez), Ammar Malik (Nick Jonas), Savan Kotecha (Ellie Goulding), Wayne Hector (Craig David), Jonny Coffer (Emeli Sande) and Claude Kelly (Jessie J). On the production front, The Vamps teamed up with Steve Mac (Demi Lovato), Rami Yacoub (Labrinth), Carl Falk (Madonna), Shellback (Taylor Swift), Johan Carlsson (Tori Kelly) and Matt Prime (Sam Smith). Peep the tracklisting for “Wake Up” below. Gabrielle Aplin has shared a new performance video. The British singer/songwriter posted an acoustic rendition of “Heavy Heart” to her YouTube channel on Sunday (September 20, 2015). “Heavy Heart” was written by Aplin along with regular collaborator Luke Potashnick, whose resume includes further works with Leona Lewis, James Morrison, Melanie Chisholm, and Lisa Marie Presley. Aplin’s second studio collection “Light Up the Dark” is now available for download via iTunes in partnership with Parlophone Records. 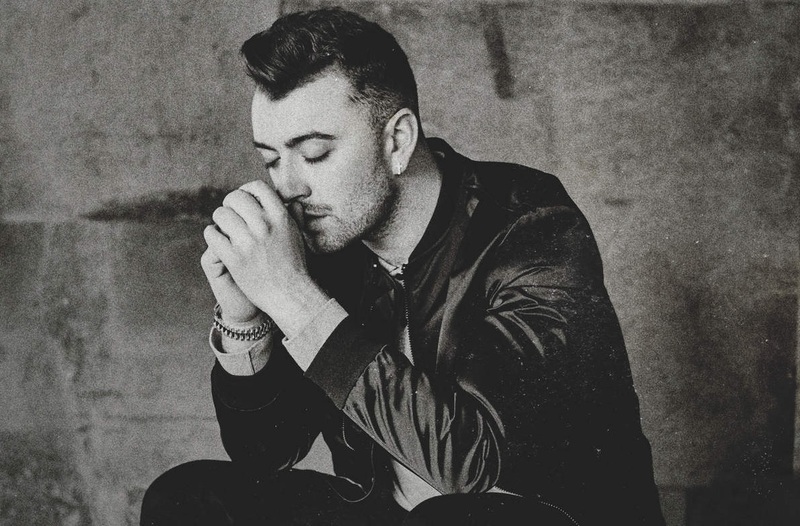 The follow-up to 2013’s “English Rain” features additional alliances with Adam Argyle (Ella Eyre), Wayne Hector (Craig David), Cass Lowe (Sinead Harnett), Sasha Skarbek (Miley Cyrus) and Matt Prime (Sam Smith). Watch the acoustic performance of “Heavy Heart” below. 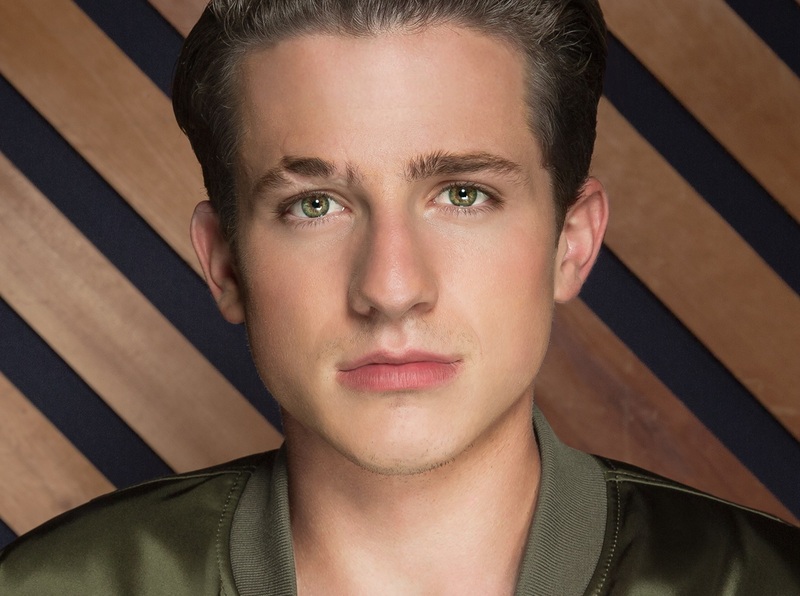 Charlie Puth has premiered the music video for his new single online. The singer, songwriter and record producer posted the visual clip for “One Call Away” to his YouTube channel on Monday (September 14, 2015). “One Call Away” was collectively helmed by Mozella (Rihanna, Miley Cyrus), Breyan Isaac (Timbaland, Jennifer Hudson), DJ Frank E (Enrique Iglesias, Toni Braxton) and Matt Prime (Sam Smith, Eliza Doolittle). As mentioned in earlier posts, Puth’s first studio collection “Nine Track Mind” – featuring previous singles “See You Again” and “Marvin Gaye” – will hit stores on November 6 through Warner Music Group / Atlantic Records. On the songwriting front, the “Some Type of Love” star has reportedly contributed to the next full length albums by Kehlani [Atlantic], Nico & Vinz [Warner Bros], Fergie [Interscope] and CeeLo Green [Atlantic].